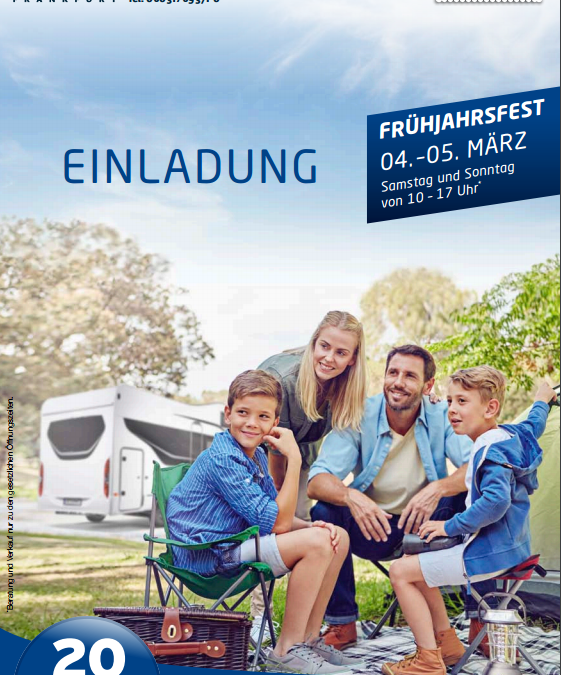 Our customer representative will display our BBQ’s at the Early Spring Fest by Engel Caravaning Frankfurt, from the 04th till 5th of March 2017, 10-17 o ‘clock. There will be many visitors and interested parties expected. Come over and see our spectacular table BBQ’s for yourself.